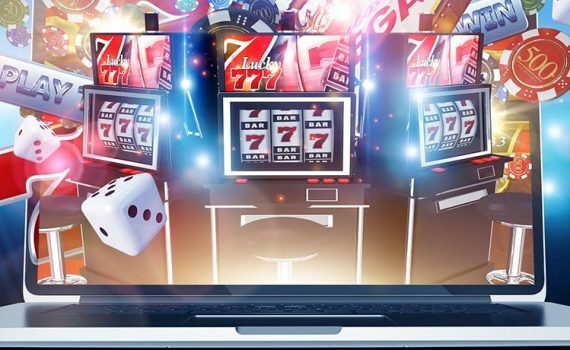 Everything you need to know about playing online casino games, including how to improve your odds. One of the most frequently asked questions by people who gamble is whether online casinos are rigged. We explore how fair gambling online is.